Product failures are often the collectible phones of the future, devices that failed spectacularly despite high hopes often come with a cautionary tale about how the the thing crashed and burned when it came to market. For most failed devices we can use the word "burned" in a strictly metaphorical sense. 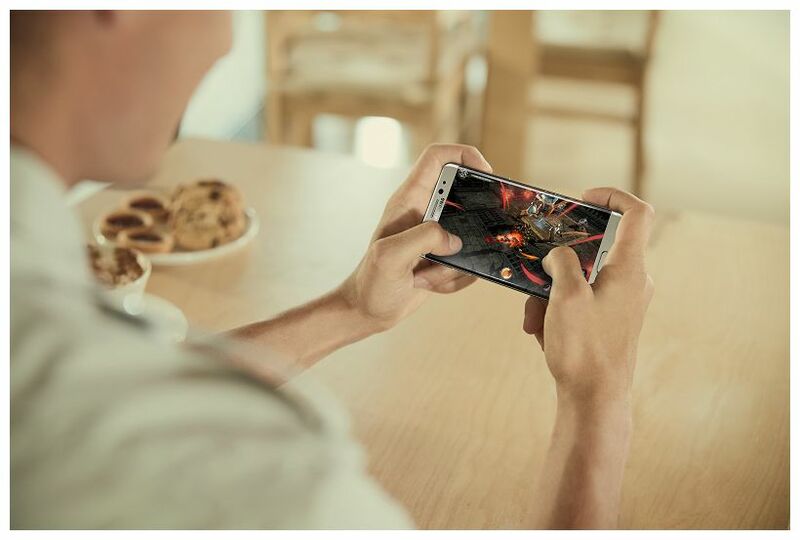 But with the Samsung Galaxy Note 7, we also mean "burned" in a strictly literal sense too. The original Galaxy Note was launched five years ago, with a then huge 5.3" display that seemed more like a small tablet than a smartphone, plus the addition of a stylus. It was a bit of a gamble by Samsung, but consumers really took to it and it was an unexpected hit. Despite the name, the Galaxy Note 7 is actually the sixth generation Note device, launched in September 2016 (the version number brings it into line with the popular Galaxy S). But so far the launch has been a complete disaster, with reports of the handset catching fire as soon as it was launched. A product recall then followed with replacement devices being sent out, but some of those also caught fire. Airlines have been banning them from flights, and postal services and couriers are refusing to ship them back for returns because of the potential danger. To counter this, Samsung are shipping special flame resistant packaging and gloves so that units can be returned. Which is a bit humiliating. 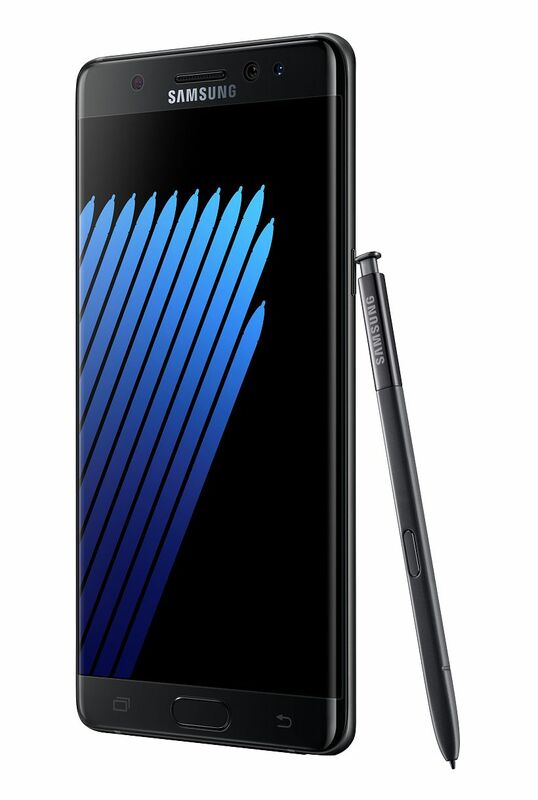 In many places you can't even return your Note 7 because of the fire risk, and you probably don't want to keep it in the house with its combustible reputation. You can't easily take the battery out. So what is the solution? Bury it in the garden? Probably not the safest idea in the long run.. So here's a product release that maybe goes down in the record books along with Dasani launch in the UK as being one of the most disastrous ever. So under normal circumstances this would make the Galaxy Note 7 an interesting Futureretro device... but who would want to keep an exploding phone in their collection? If you want to risk a potentially exploding model, they are still available for around €1000. Or you can get a much safer dummy model for about €20. The latter option is probably the safest. We give the Galaxy Note 7 a Futureretro score of 7/10, assuming you want to take the risk.